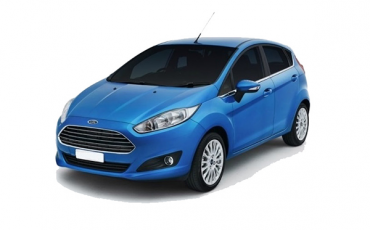 The Fiesta delivers fun handling and an entertaining drive, and it is easy to drive around.. Make heads turn in Mykonos with this beauty. 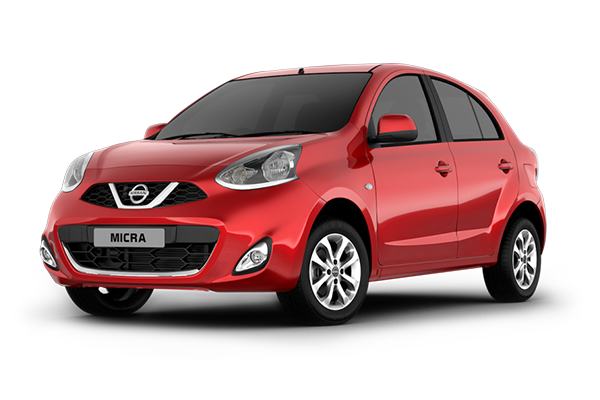 Cute, safe and seriously good value - Micra ticks all the boxes. 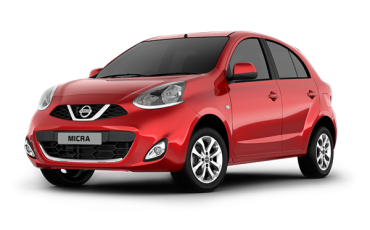 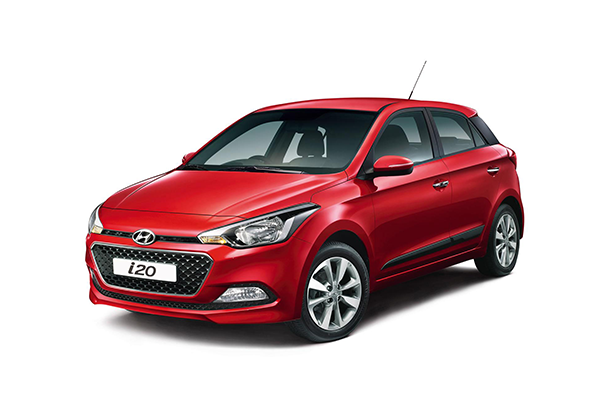 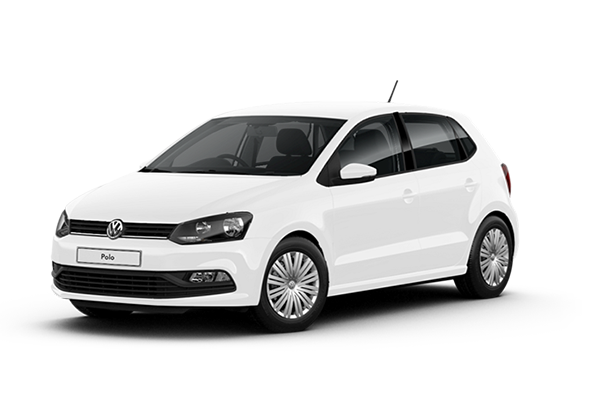 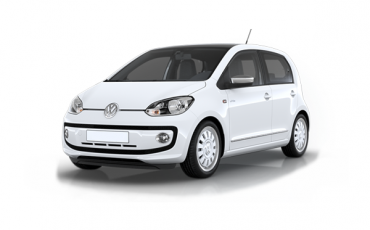 Drive around Mykonos in this spacious car and enjoy your vacation.